Lamberton wins series 2-1 and advances to Region Tournament. Leavenworth wins series 2-1 and advances to Region Tournament. Sleepy Eye advances to Region Tournament. These games determined draft order within each team's division for the Region 2C Tournament. The Region 2C Tournament began Saturday, August 6. It was a 5-team double elimination tournament. 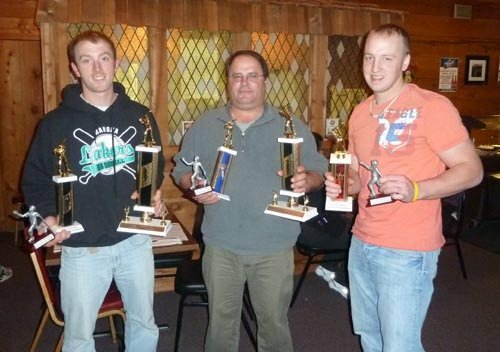 Teams were presented trophies for regular season and playoff performances at the annual Tomahawk East League banquet on Sunday, November 13.